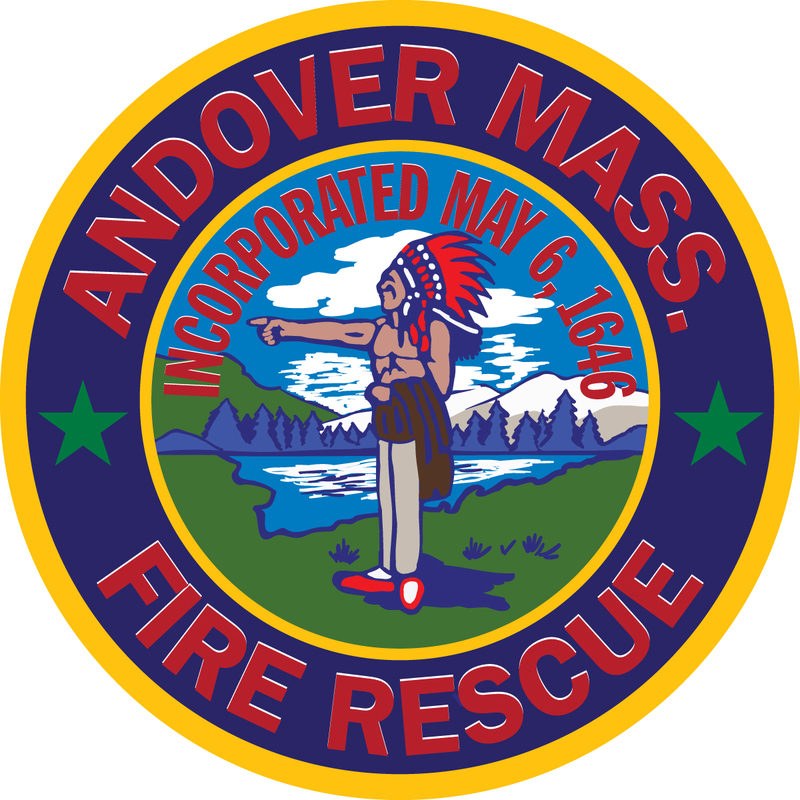 ANDOVER — Fire Chief Michael Mansfield reports that Andover Fire Rescue and Massachusetts State Police are on scene after a tractor-trailer truck rolled over on I-495 Southbound. Rescuers responded to I-495 Southbound near the I-93 interchange at approximately 5:10 p.m. Upon arrival, they found a truck on its side blocking the roadway. The driver of the truck was removed from the vehicle and transported to Lawrence General Hospital with injuries that are not believed to be life-threatening. The crash has resulted in the closure of all three travel lanes on I-495 Southbound in the area. There are significant traffic delays, and delays should be expected throughout the late afternoon. Two heavy-duty wreckers from Coady’s Towing Services are on scene attempting to remove the truck from the roadway in order to allow traffic to pass. The truck rolled as it entered I-495 from I-93. The trailer was loaded with metal shelving, and there are no hazardous materials concerns. No other vehicles were involved in the crash. The crash is under investigation. WAKEFIELD — Fire Chief Michael Sullivan and Police Chief Rick Smith report that the Wakefield Police and Fire Departments responded to a local restaurant this morning after receiving calls that a car had crashed into the building. 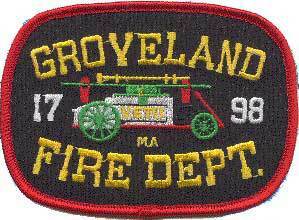 Firefighters and police officers responded to the McDonald’s restaurant, located at 572 Main St., at 7 a.m. Upon arrival, rescuers found that a vehicle had driven into the walk-in refrigeration unit in the rear of the building that stores much of the restaurant’s food. The driver and lone occupant of the vehicle, a 67-year-old woman, was being assisted by McDonald’s employees and had been brought into the main restaurant when rescuers arrived. She was evaluated at the scene by firefighters and she was found to have not sustained any serious injuries. She was transported to Winchester Hospital for evaluation. The restaurant itself was undamaged. Power was cut to the refrigeration unit, and there was damage to the unit, lighting systems and food inside, but the refrigeration equipment was not damaged. The crash is under investigation by the Wakefield Police Department. The restaurant was allowed to remain open after consulting with the Wakefield Building Inspector and Wakefield Health Inspector.